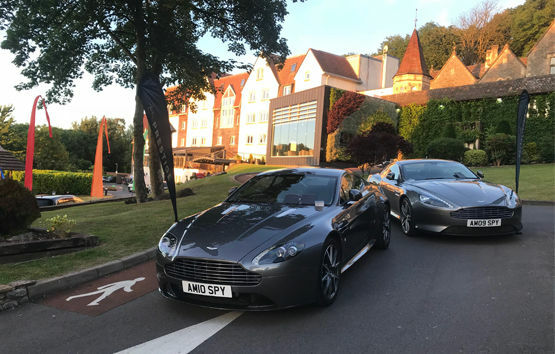 Win an Aston Martin Experience at Hilton Cadbury House, Bristol South. Ever dreamed of driving one of the finest cars around? Cadbury House and AM Prestige bring you an experience of a lifetime with our Aston Martin competition. One lucky winner will have the chance to drive this engineering masterpiece for a day, enjoying a true driving experience. Just enter your details in the form below. The Promoter is: DoubleTree By Hilton Bristol, Cadbury House, Frost Hill, Congresbury, Bristol. BS49 5AD. The company telephone number is 01934 834 343 (option 1).